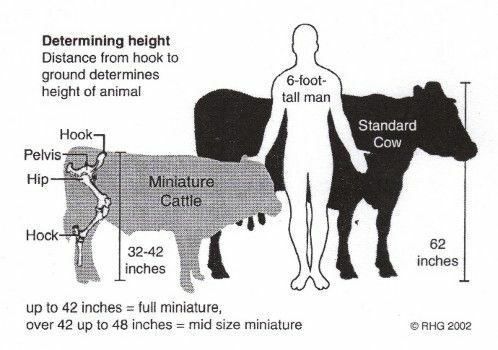 How are Miniature Cows measured? Miniature Cattle are great for farms and properties with low acreage, whether it be for locker beef in the commercial, natural, or organic production methods, or as pets and 4-H projects. 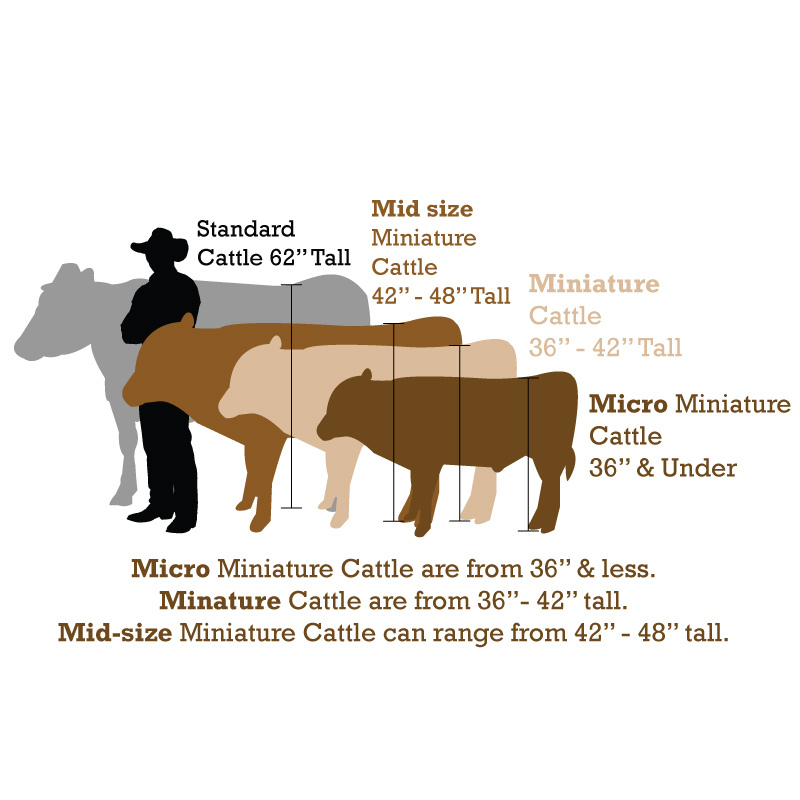 How Much Space Do Miniature Cattle Need? We have found that miniature cattle need approximately 1 acre of land per head. It is important to keep mud to a minimum, but even living in Washington, ‘the wet state,’ this is not an impossible task. In the winter, we feed our cattle with locally-grown hay and haylage bales. In the spring and summer, our cattle graze freely in our pastures. How Do We Protect Against Worms? 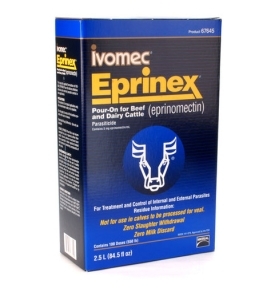 We use Ivermec Eprinex to protect our cattle against worms. We apply it in the spring and the fall. What Do We Vaccinate With? 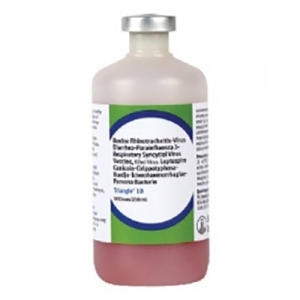 We use Boehringer Ingelheim Triangle 9. Triangle is a killed viral vaccine that is safe for many types of cattle, including pregnant cows.